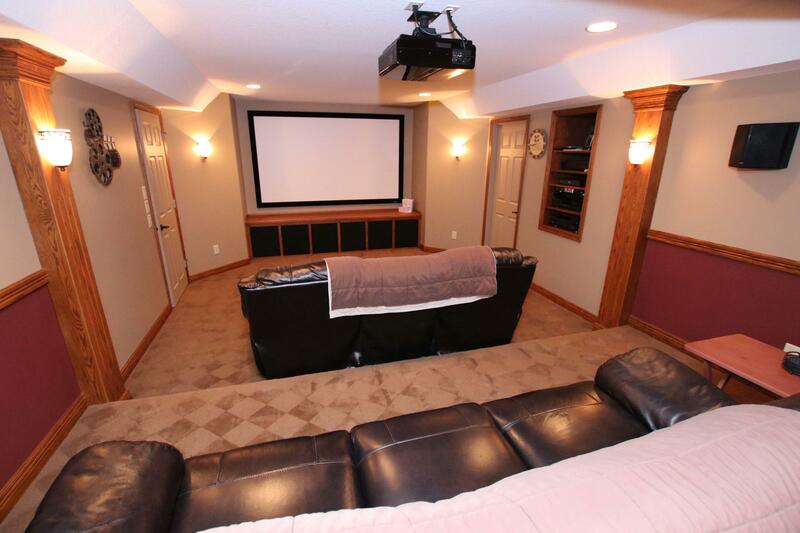 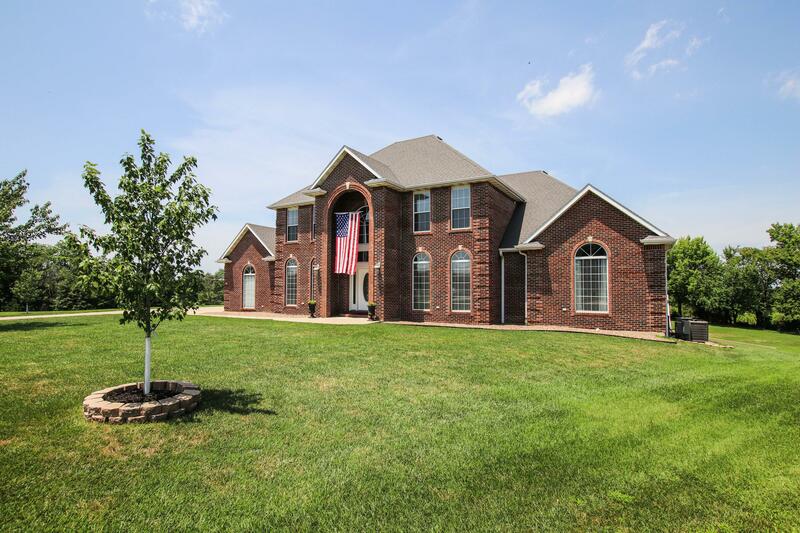 Amazing Executive 2 story home! 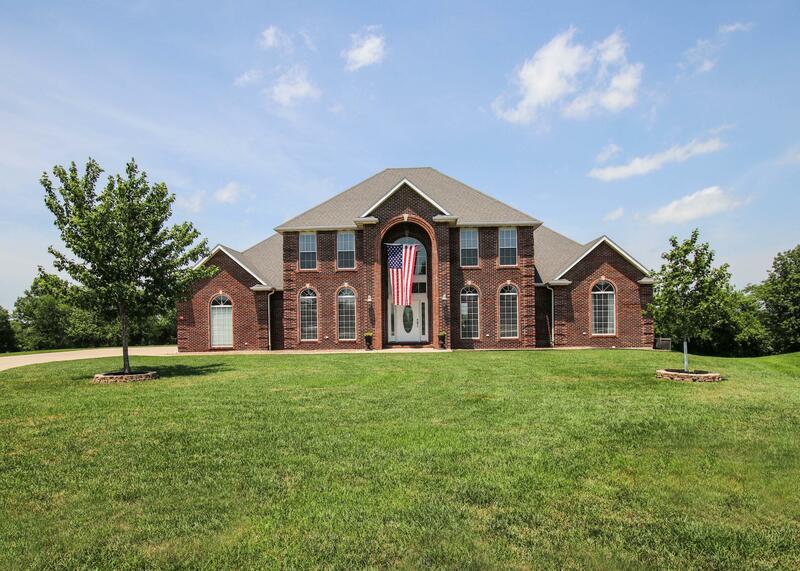 Located in Lakeside Estates. 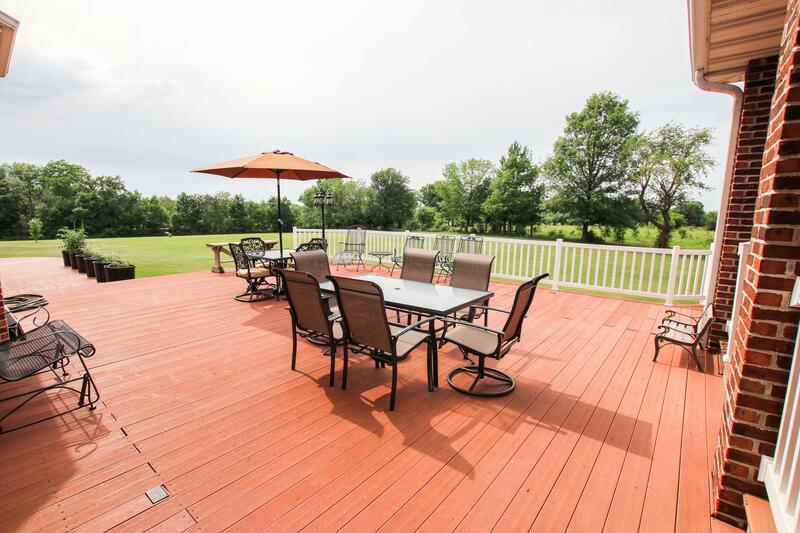 Tucked away on a cul-de-sac & quietly sits on 1.59 acres that backs up to farm land. 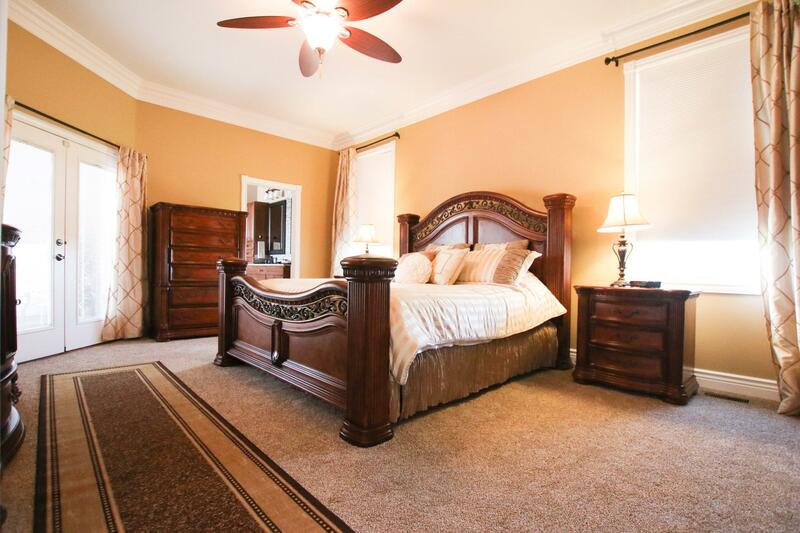 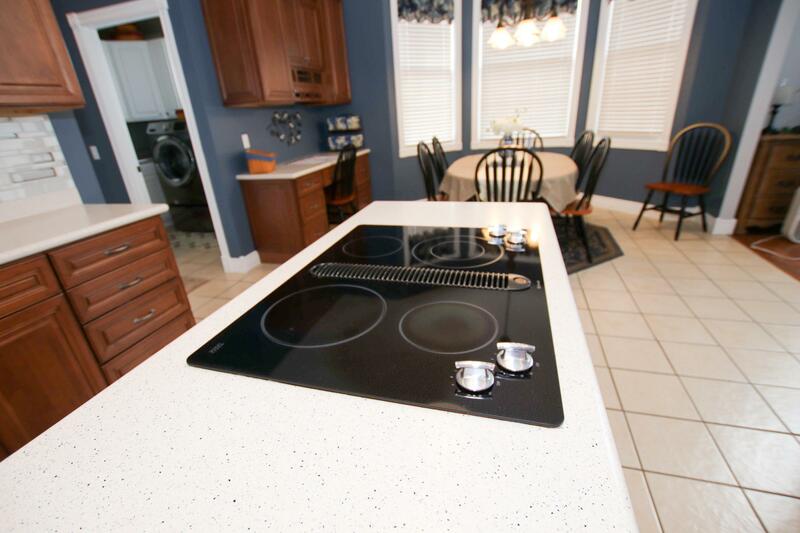 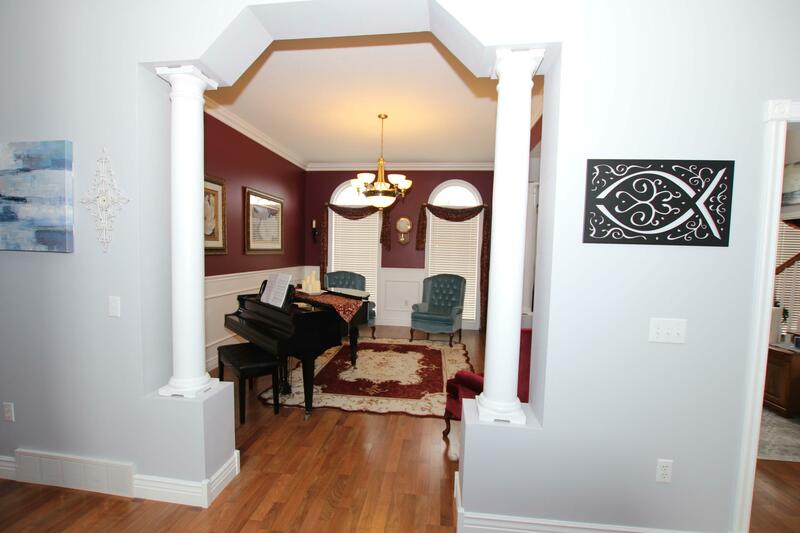 Once you enter the home you will see the best of quality & pride of ownership with this custom one owner home. 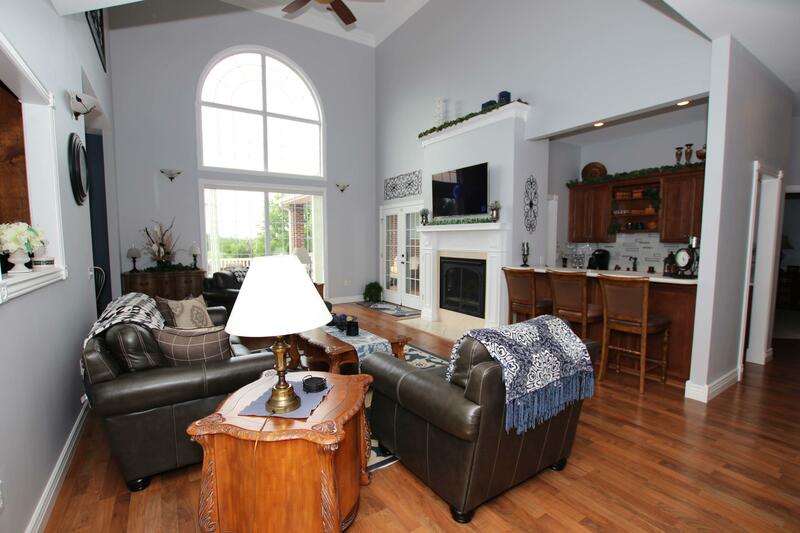 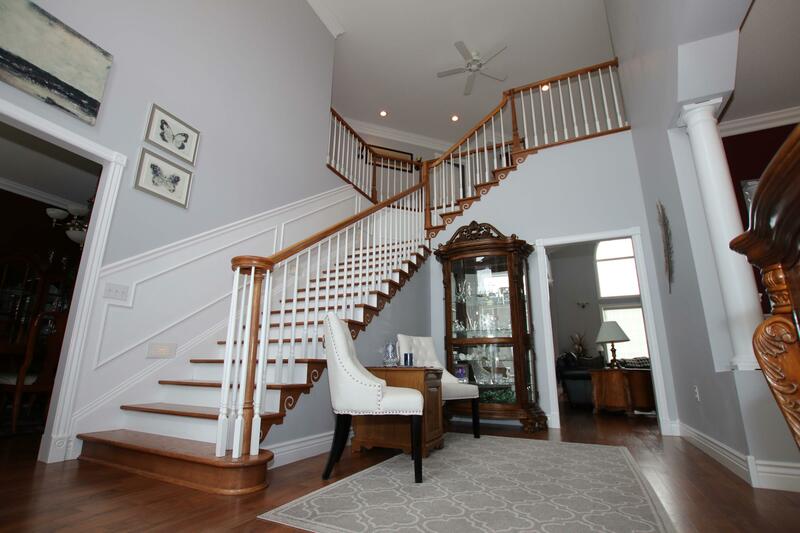 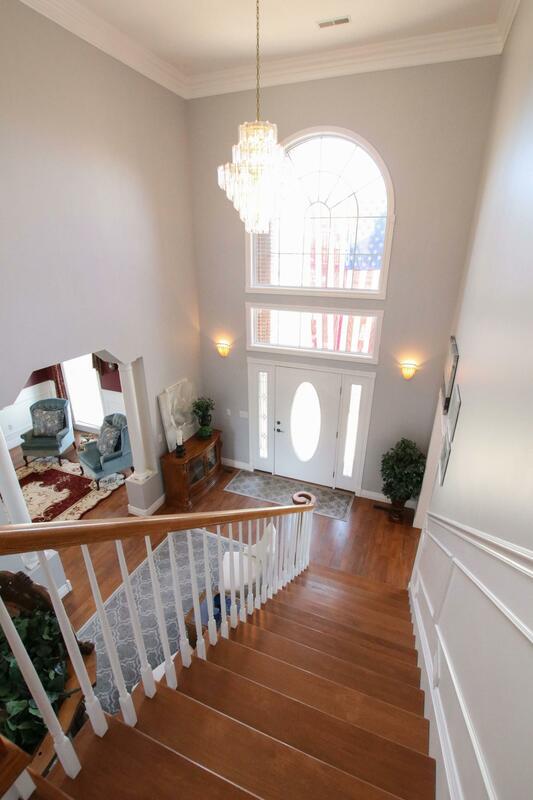 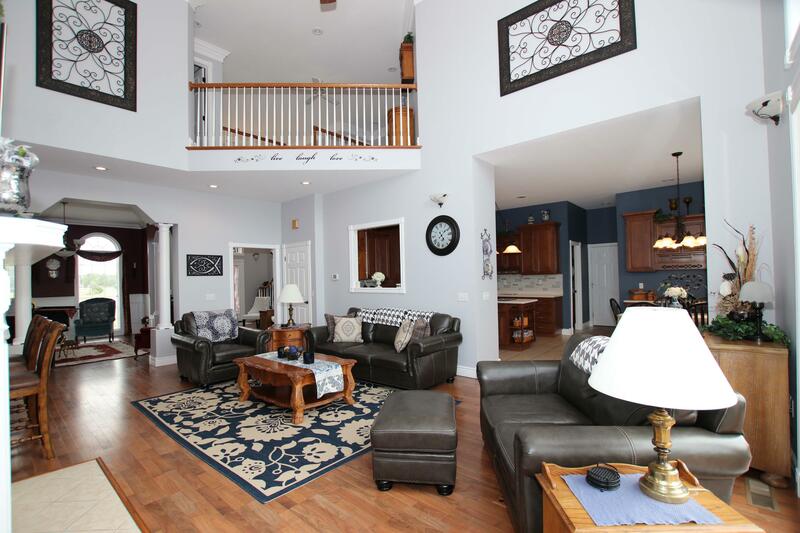 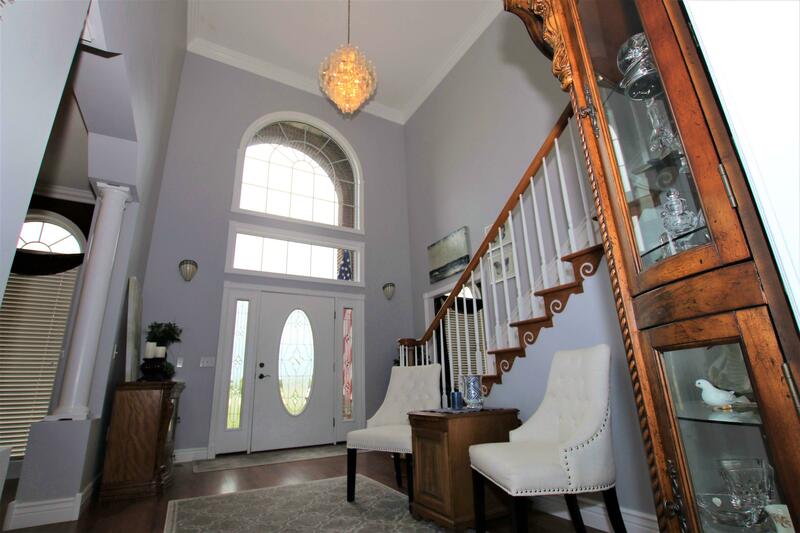 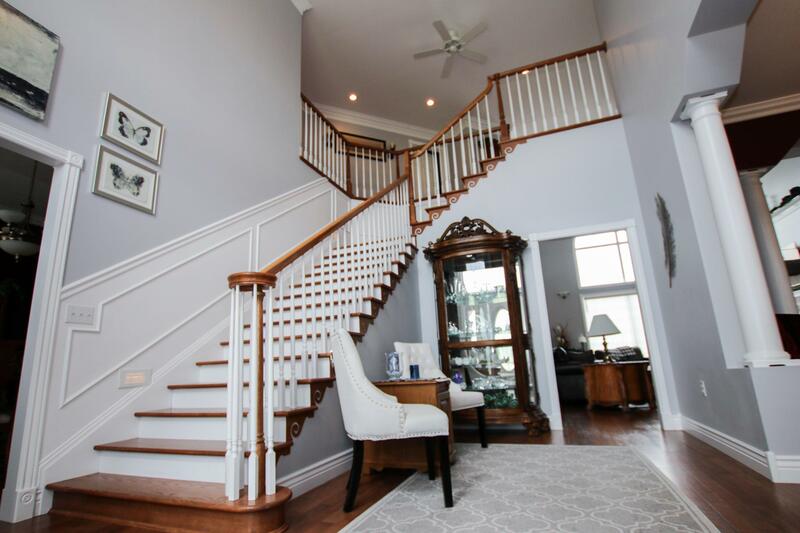 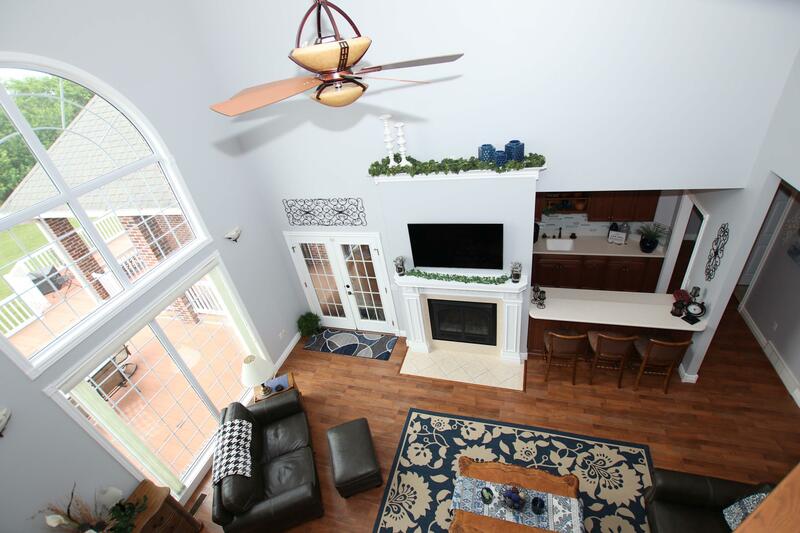 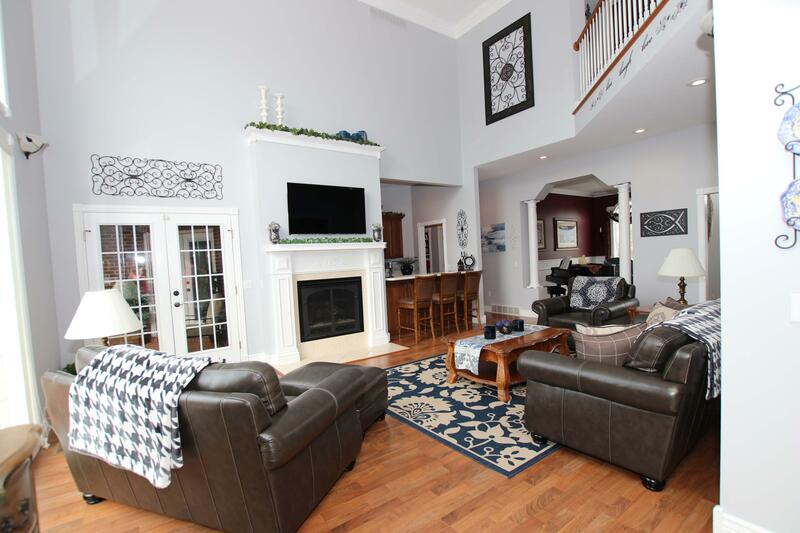 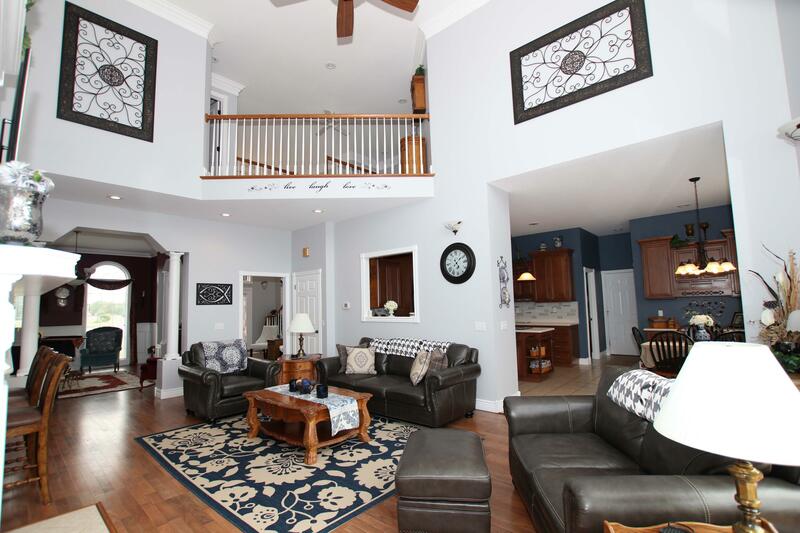 The home boasts of a 2 story foyer w/ a large staircase. 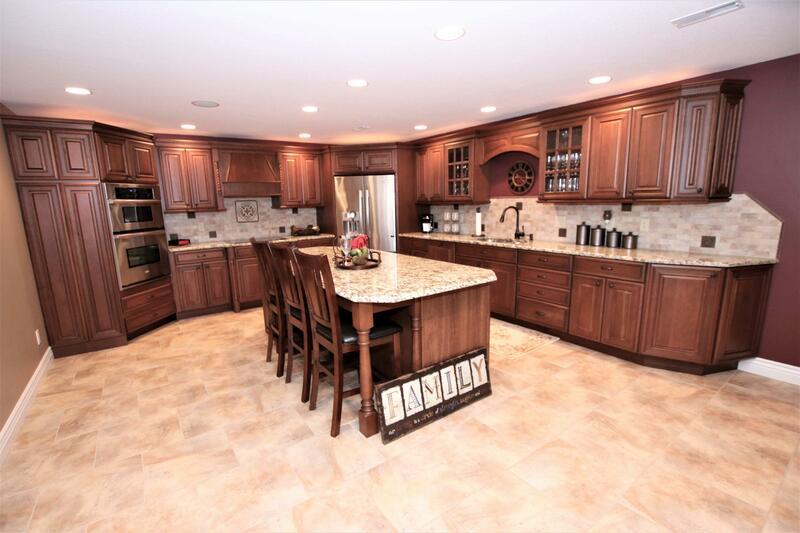 Attention to detail & abundance of custom cabinetry, counter tops, back splashes & amenities is through out this 5 bed, 5.5 bath w/ over 5838 sq ft.The gourmet kitchen has built-in stainless steel Whirlpool Gold appliances & Jenn Air Cooktop. 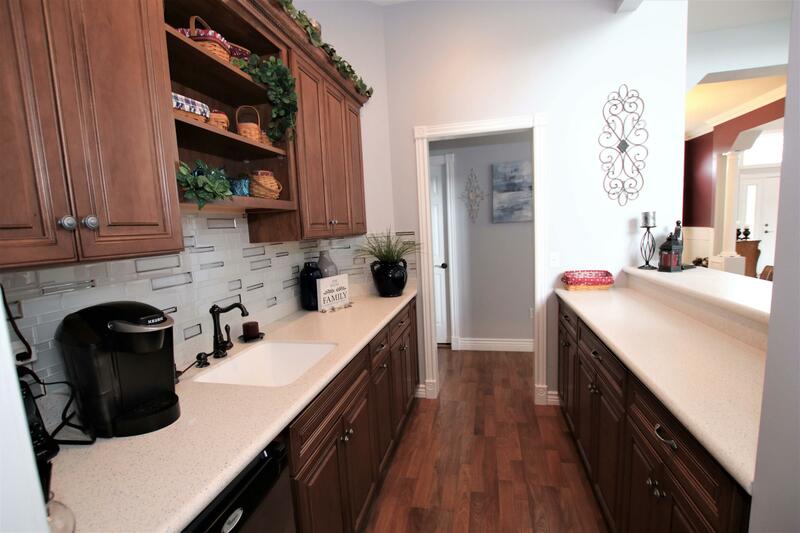 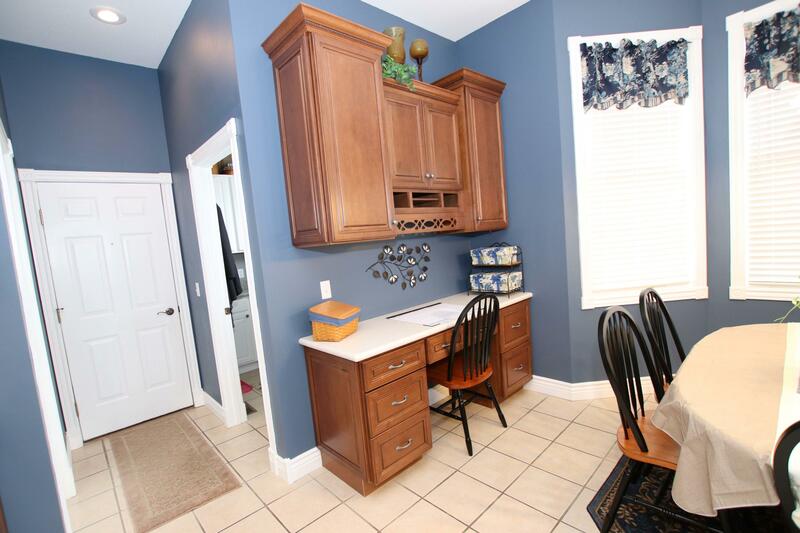 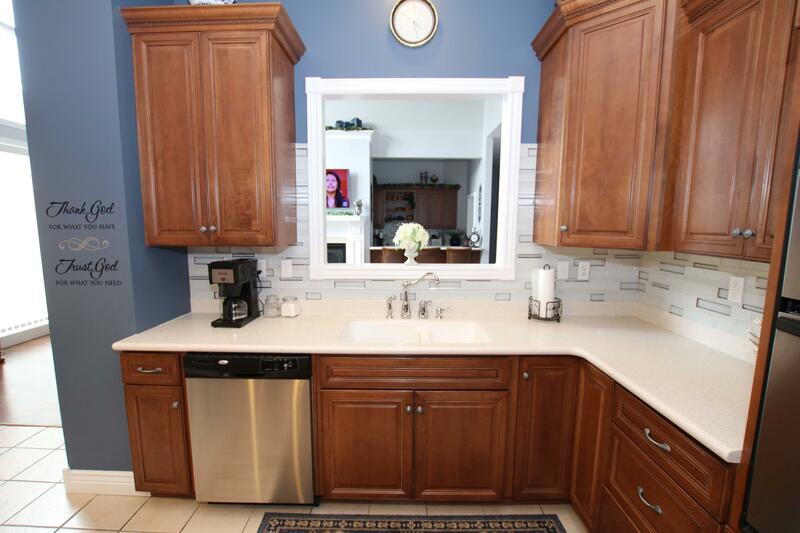 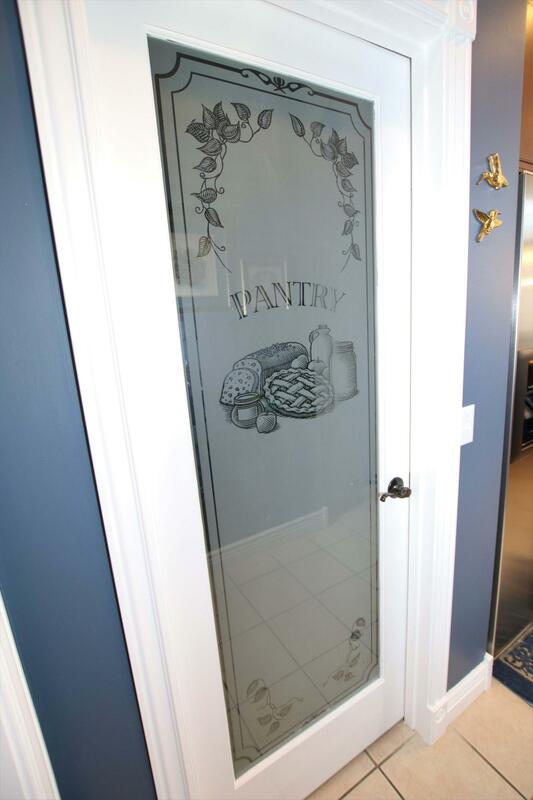 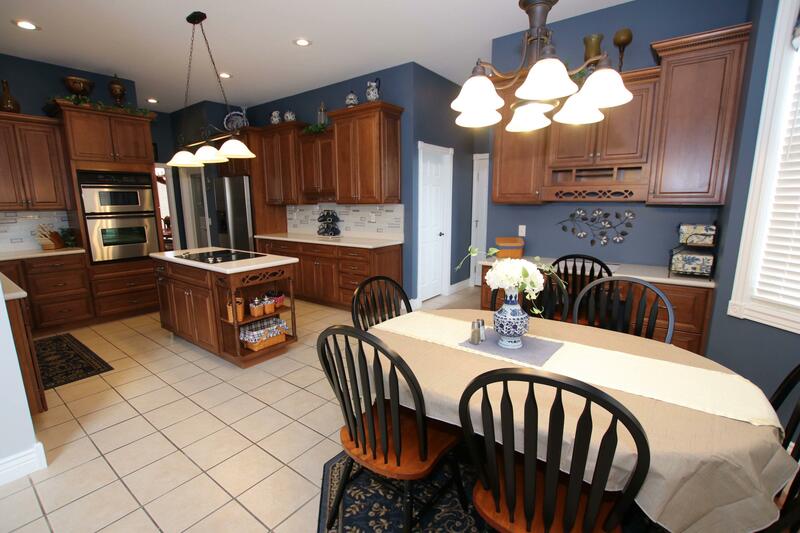 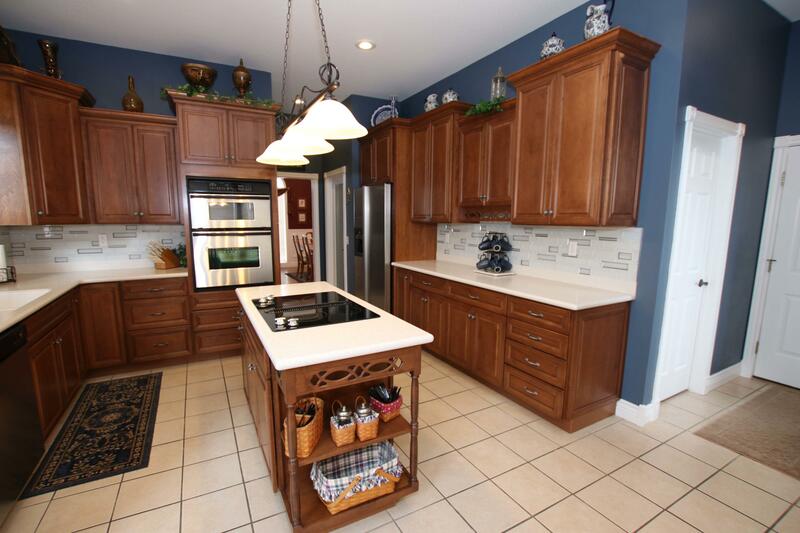 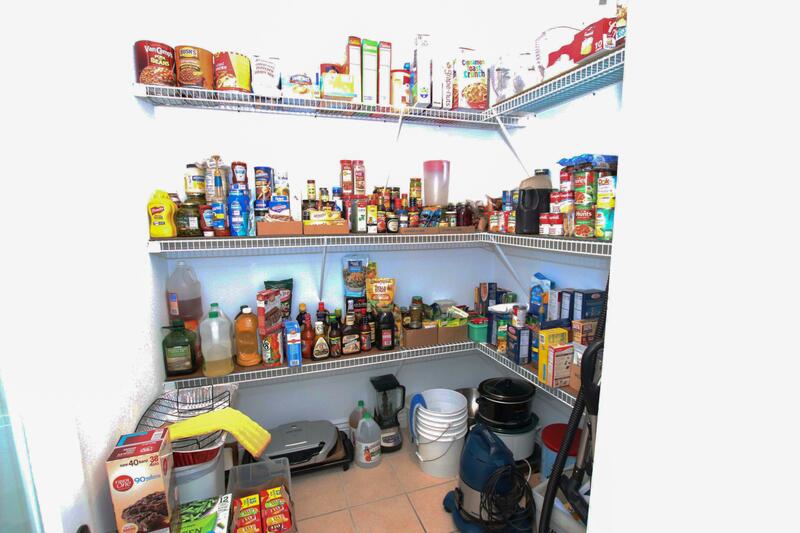 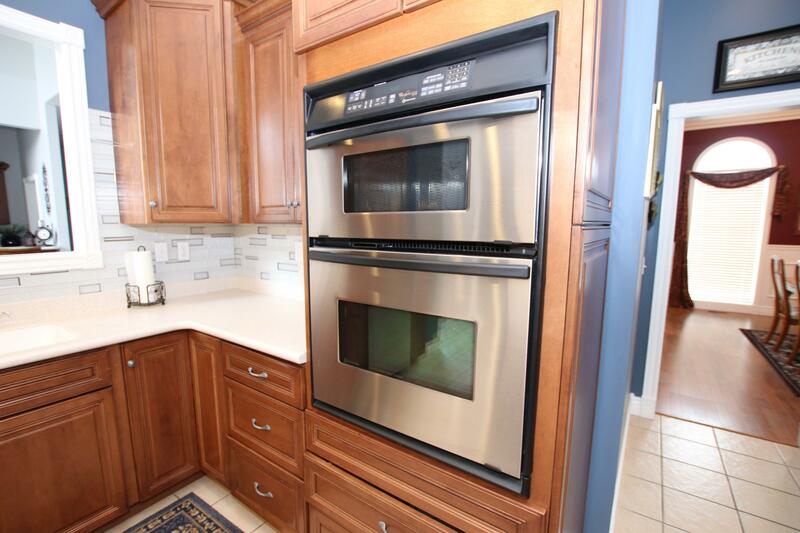 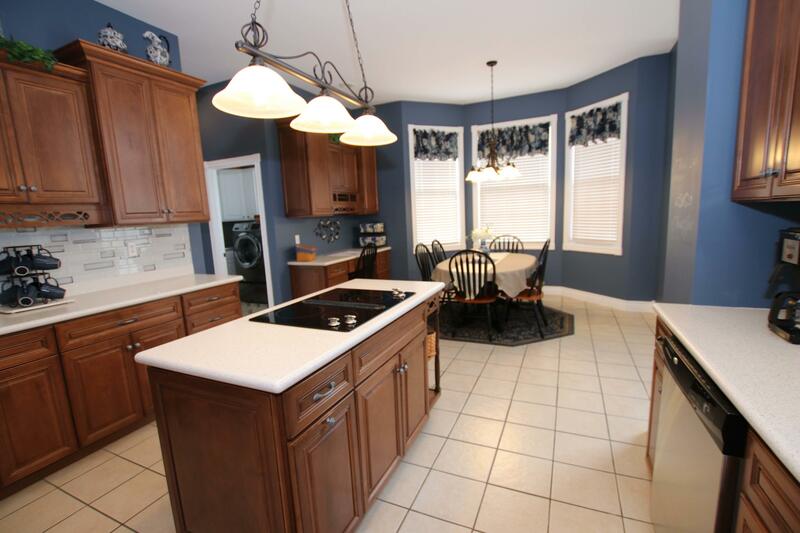 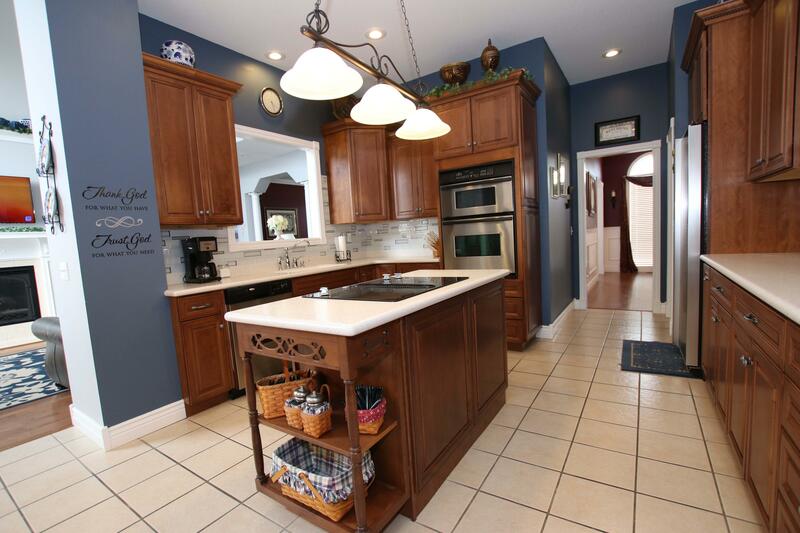 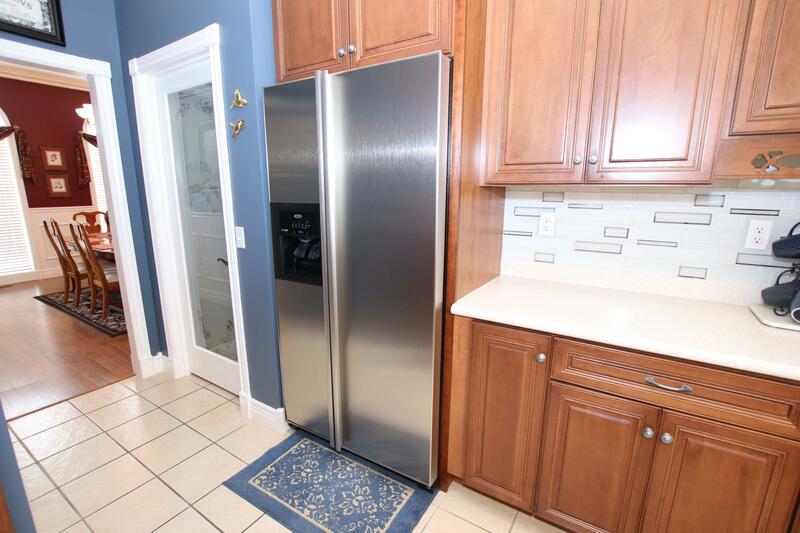 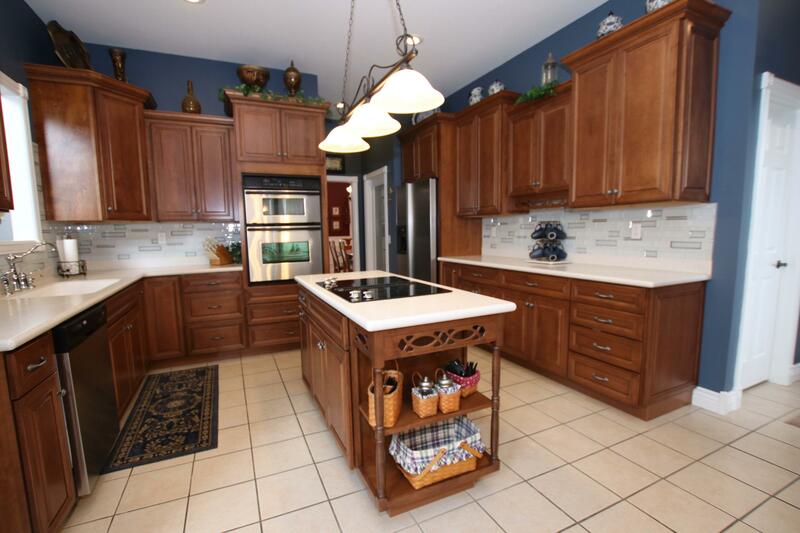 Complete with an island, large walk-in pantry & breakfast nook. 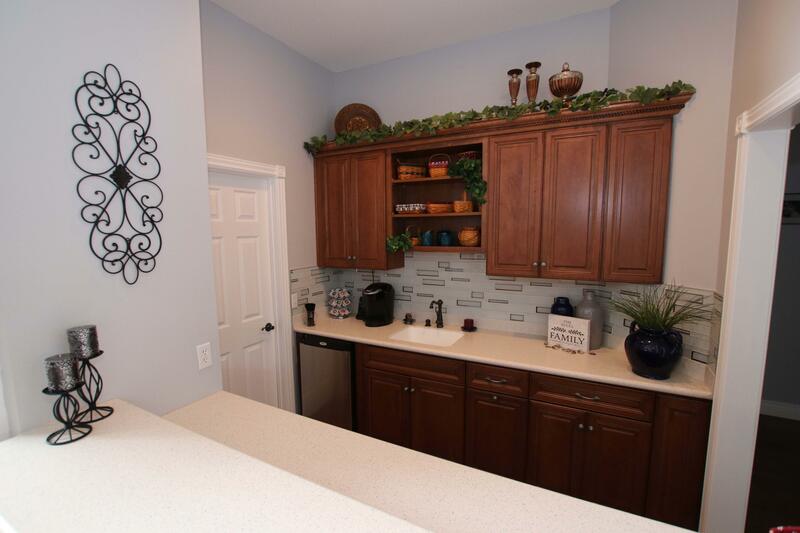 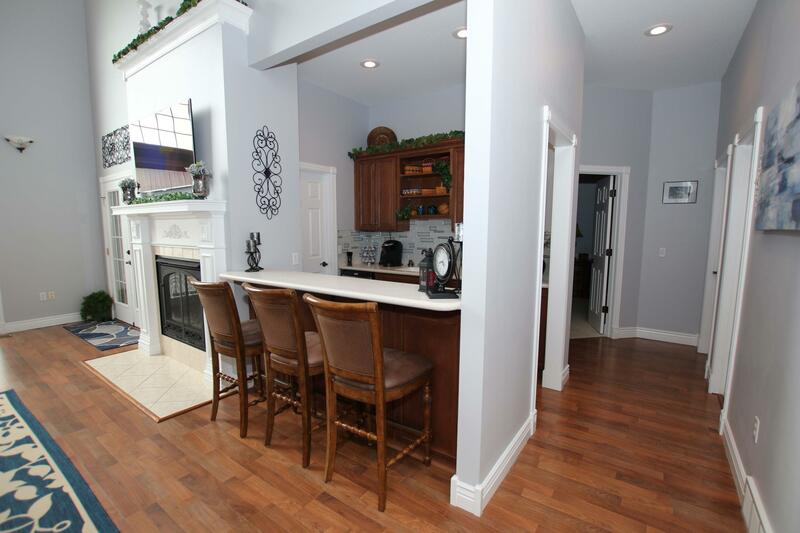 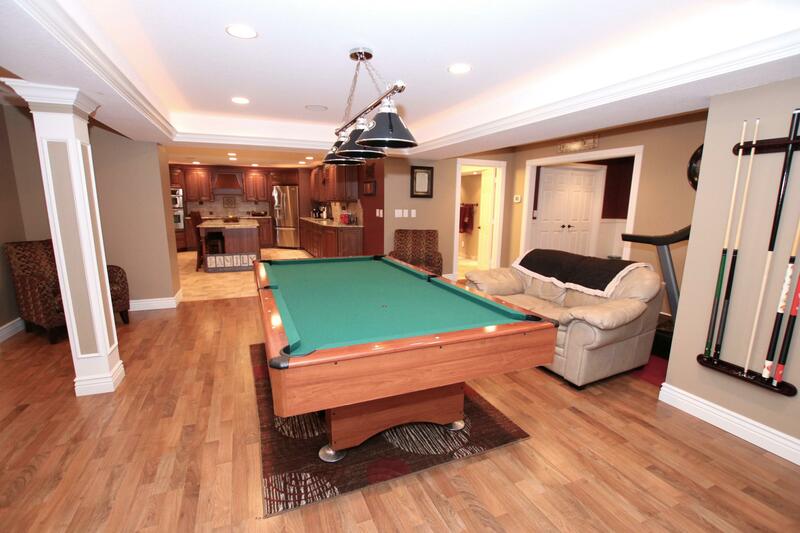 The kitchen opens to the Family room making it perfect for entertaining. 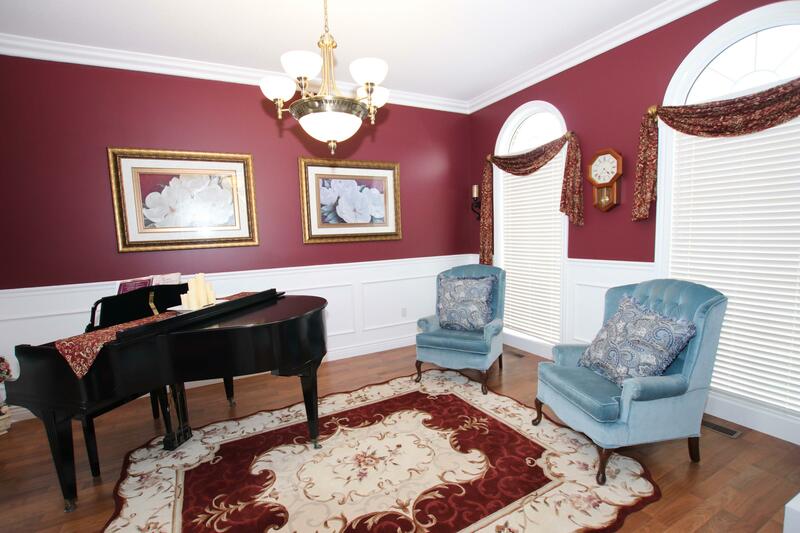 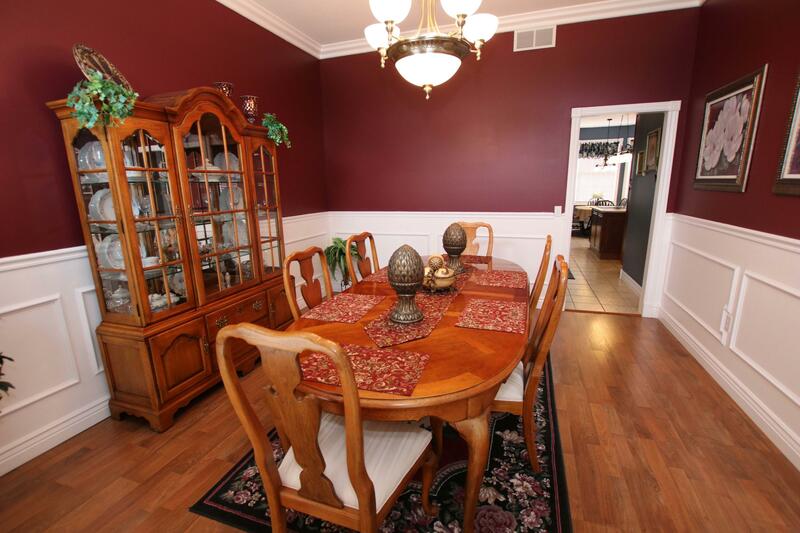 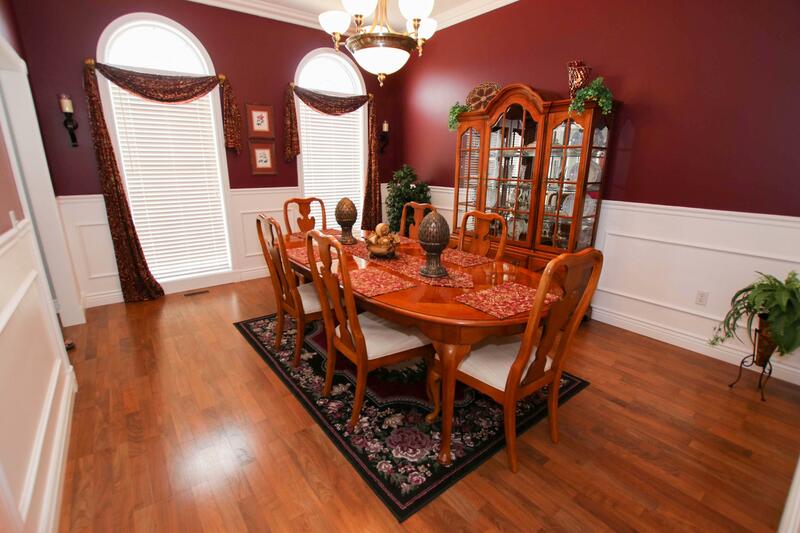 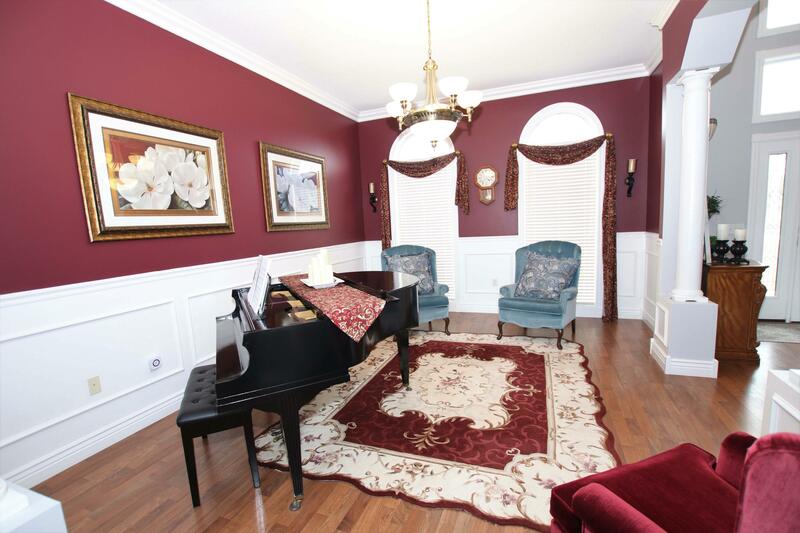 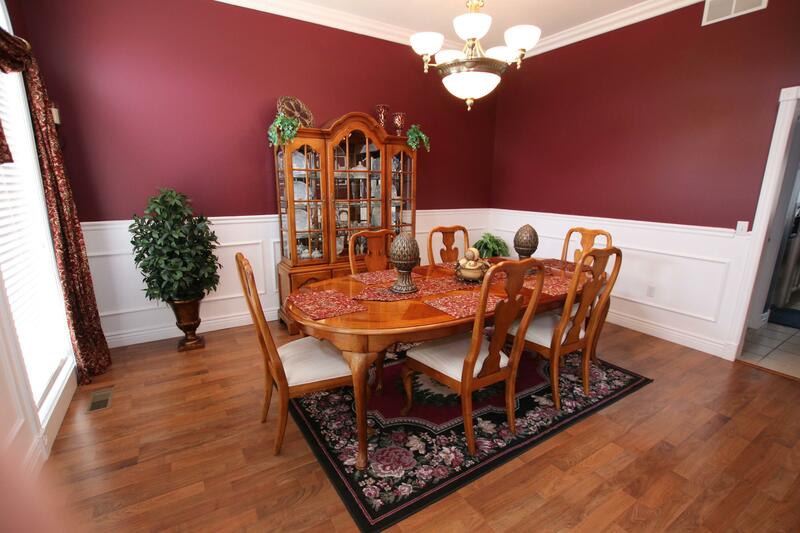 The formal dining & sitting room have beautiful wainscoting & arched windows.